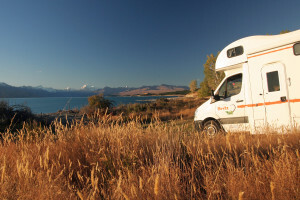 Plan your New Zealand self drive holiday here! 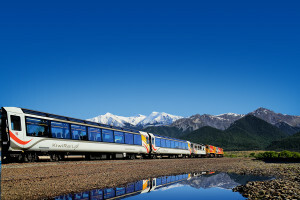 Choose from the New Zealand transport options below, including rental cars, motorhomes, motorcycles, ferries, flights and train journeys. 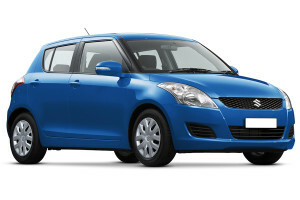 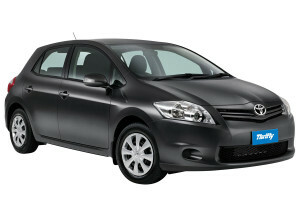 Great range of mid-range to premium New Zealand rental cars. 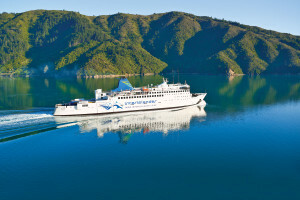 • Interislander passenger and vehicle ferries travel between Wellington and Picton, linking the North and South Islands. 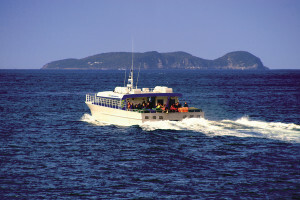 The 92km voyage takes 3 hours and has been described as “one of the most beautiful ferry rides in the world”. 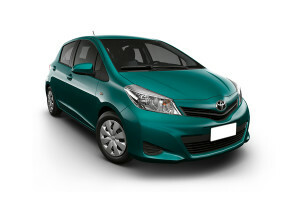 Create your own New Zealand self drive holiday. 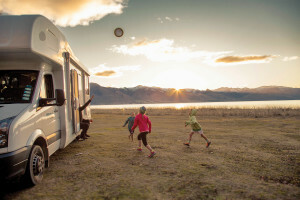 Browse through each region and enquire about your accommodation, activity and transport picks to design your own NZ holiday. 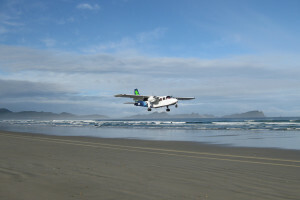 Your NZ Travel Organiser travel agent will help you make the finishing touches before booking your New Zealand vacation package for you. 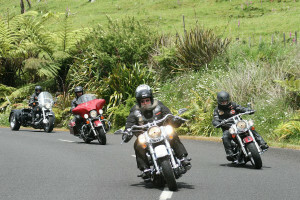 Or let the experts do the work, book a popular New Zealand self drive holiday package.